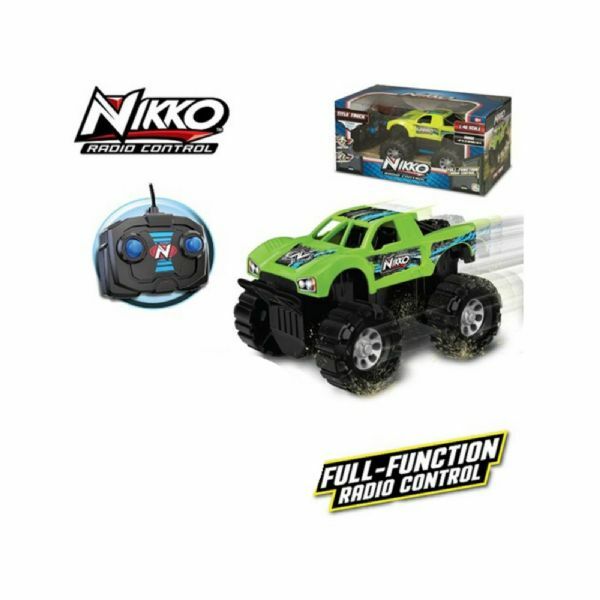 Your kids will have loads of fun racing this Nikko radio controlled Green Title Truck at a speed of 8.5 km/h! 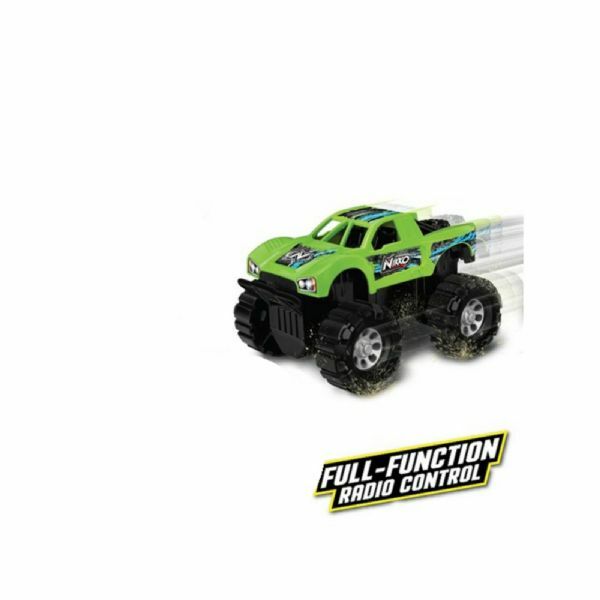 As it operates on the 27 MHz frequency, you can control your vehicle over a distance of up to 15 metres. 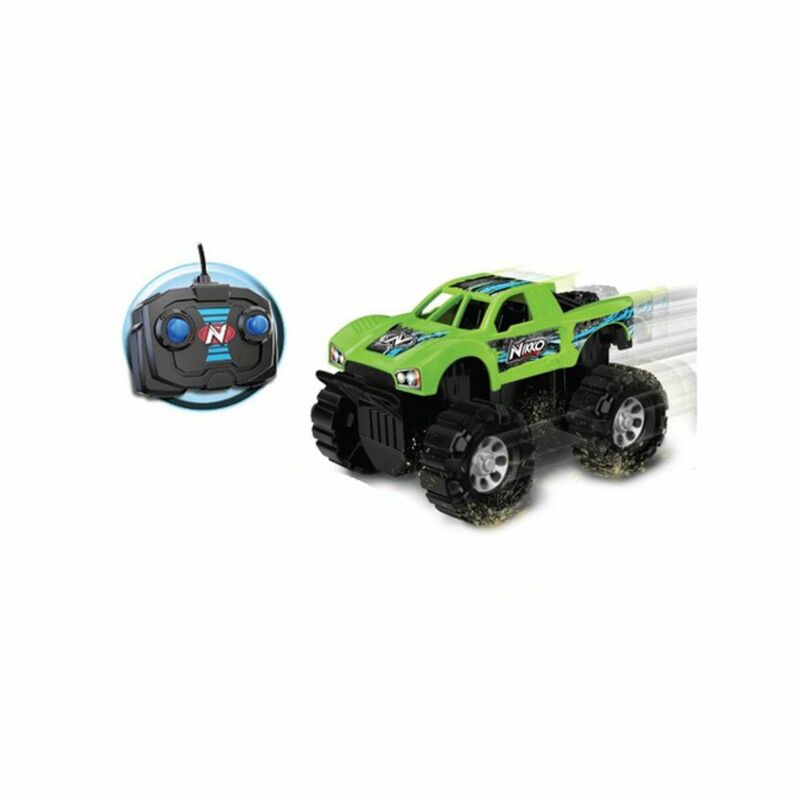 Title Truck requires 2 AA and 3 AAA batteries (not included). It is suitable for children of 8 years and over.